Tax season is upon us, and we all know that nothing is certain but death and taxes. 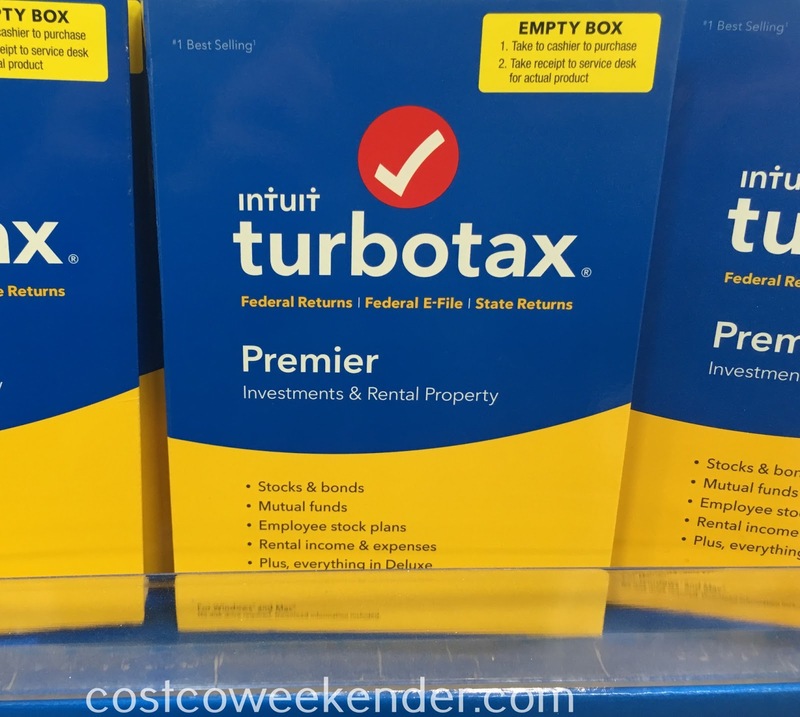 I really hate this time of year, but TurboTax is there to make things easier with Intuit TurboTax Premier 2016 software. 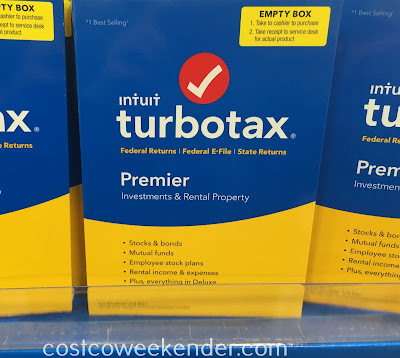 There was a period of a good ten years in which I used TurboTax to do my taxes. In addition to my full-time job, I bought and sold stocks, invested in mutual funds, had rental property, etc. 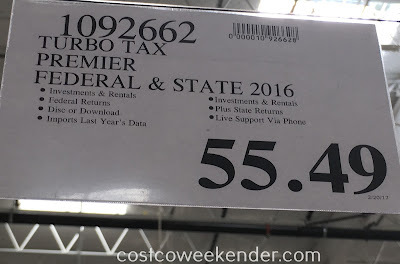 and TurboTax was always able to handle my 1040 return. Thus far, I haven't been audited by the IRS (knock on wood). 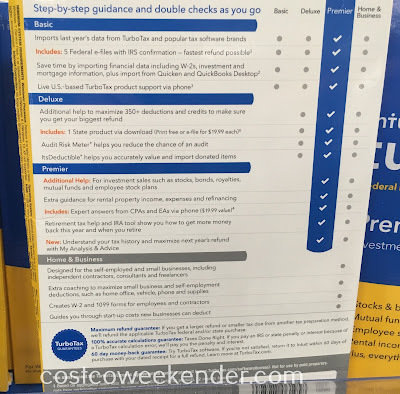 Whether your taxes are complicated with itemized deductions or just taking the standard deduction, filing your tax return doesn't have to be so bad with Intuit TurboTax Premier 2016. 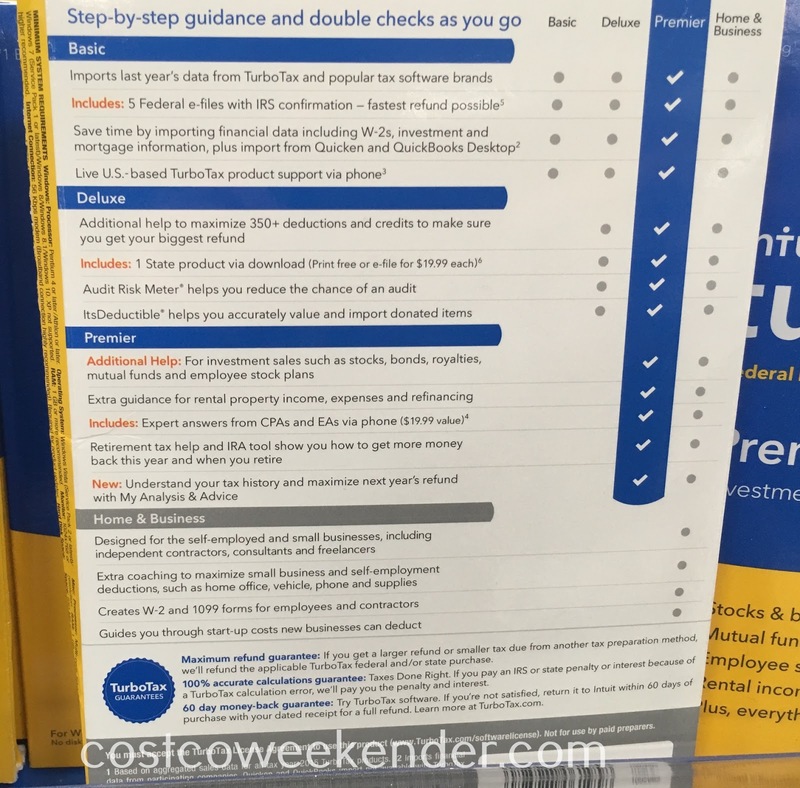 This software makes doing your taxes easy assuming you already have all your W2's, 1099's, receipts, and other relevant documents gathered. 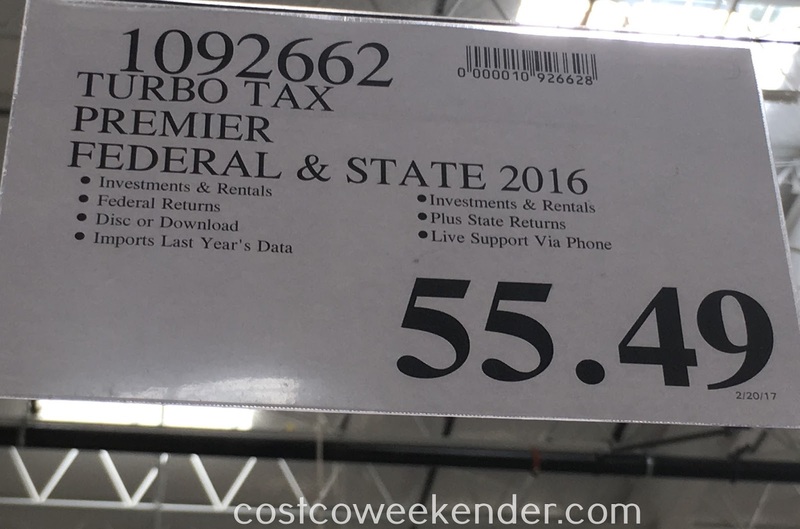 I believe the cost of buying this tax software is even tax deductible too. It sure is a lot cheaper than hiring an accountant.